Believe it or not, baseball and softball season is just around the corner! Is your team geared up with everything they need for this season? 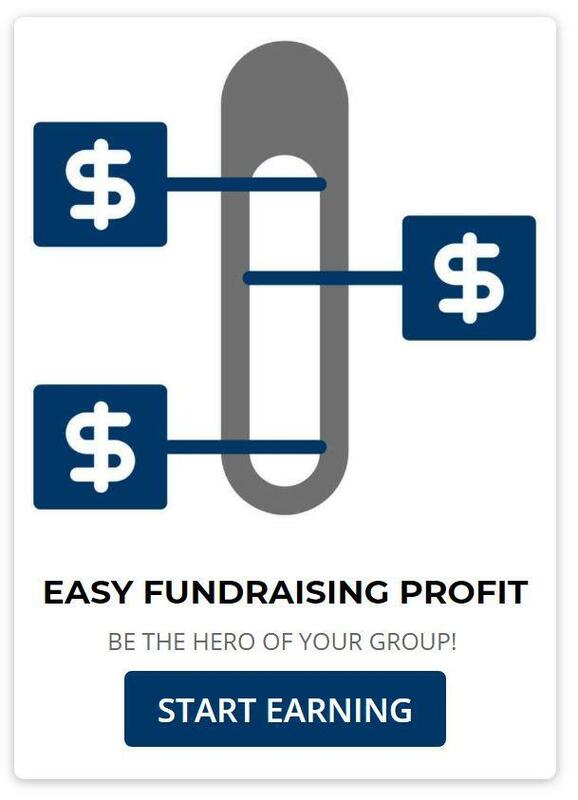 Has your team started a fundraiser for this year yet? Many high school baseball teams and high school softball teams hold fundraisers before their season to acquire any funds needed for the various necessities. These can include new uniforms, t-shirts, team gear, field equipment and grooming equipment, press box equipment, travel expenses and more. Plus, with so many schools on a tight budget, team fundraising is ever-increasing. 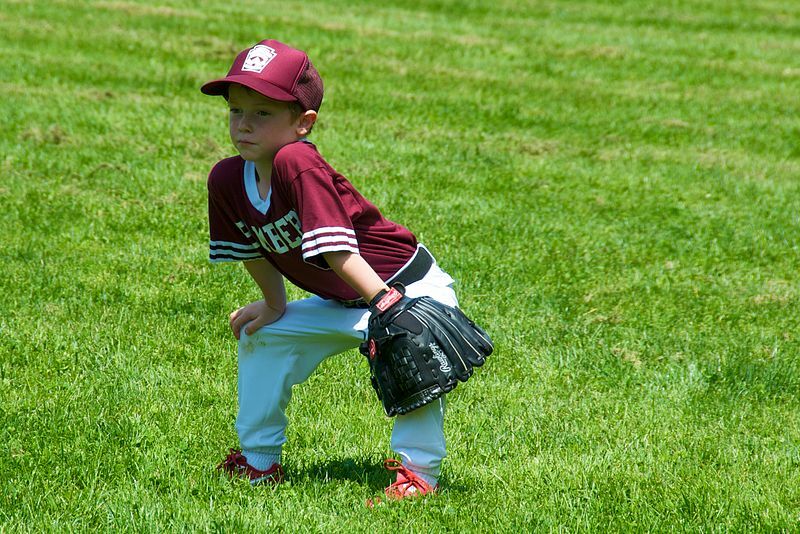 Are you in charge of a little league baseball team or a youth softball team? Pee Wees, Midgets, Tee Ball teams, and other youth leagues often need fundraising to cover expenses much like high school teams. Some little league teams are also in the process of building their own field–an expensive venture. 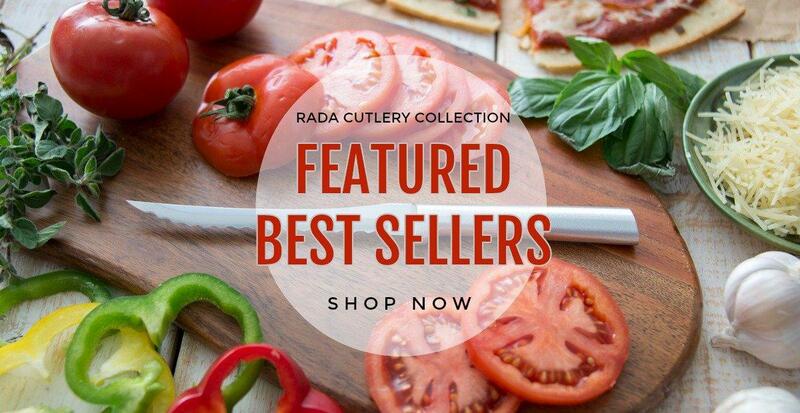 If you’re looking for a quality fundraiser that will make a great profit for your team, you are looking for Rada Cutlery. 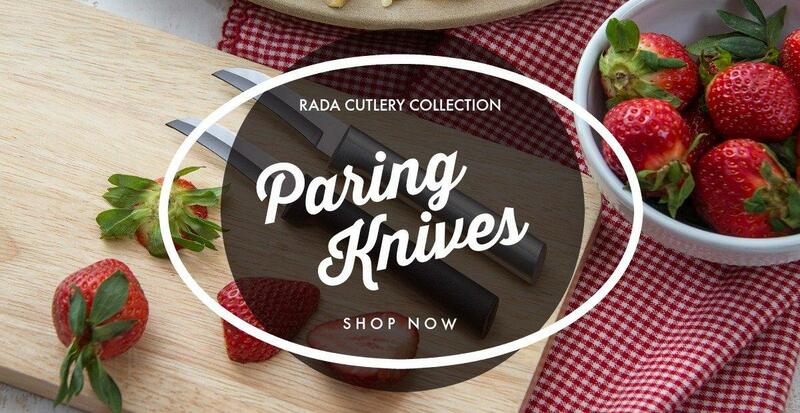 Just like baseball, Rada Cutlery is 100% Made in the USA – raw materials and construction. 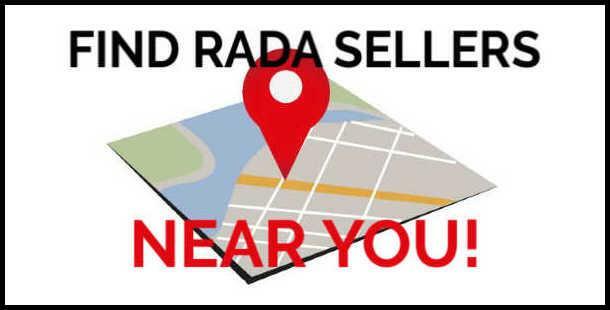 With such a quality product like Rada, you’ll have no trouble fundraising. 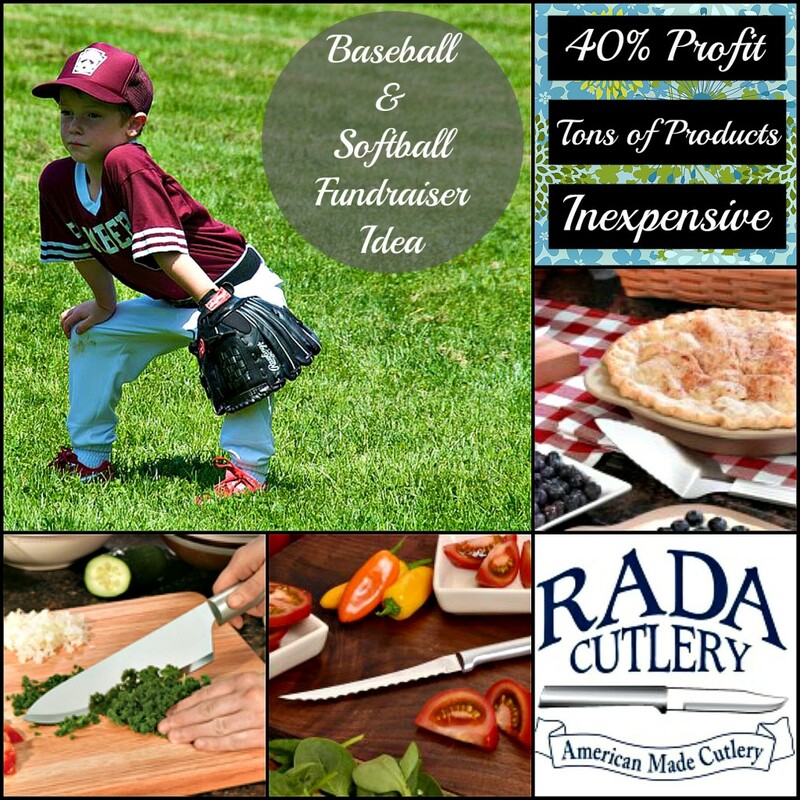 40% Profit – All baseball and softball team fundraisers keep a 40% profit when they choose Rada. Just keep your profit and send a check with the payment due back to us. We make it easy with no middle men to work with. You’re working directly with Rada every time. Plus, our minimum order requirement is only $20 and we typically ship orders within 2 working days. 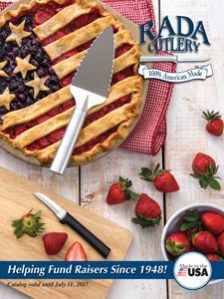 Tons of Products – We sell just about every knife and kitchen utensil you can think of and some you’d never think of: paring knives, steak knives, cheese knives, slicers, grapefruit knives, outdoor knives, non-scratch utensils, pie servers, and much, much more. Plus, we also offer delicious quick mixes, stoneware, and cookbooks. 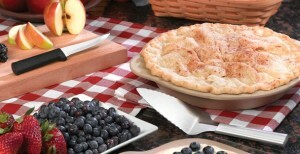 These products are perfect for any cook, hunter, fisher, or family. Inexpensive – Our products, unlike many other fundraising products, come at incredible prices. 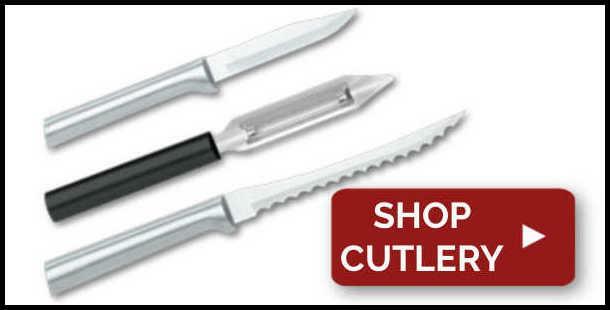 Our Regular Paring Knife is only $4.25, and our most expensive cookbook is $11! It’s hard to say no to unbelievable quality at such low prices. More Ways to Sell – Try Internet fundraising for supporters that live far away, or traditional catalog fundraising for your team members to take home to family and neighbors. Or sell Rada from inventory at an event. We recommend setting up a table at games or at school or community events. Let supporters see and feel the quality of Rada–they won’t be able to turn it down! Check out our event selling tips for ideas. Make the Grand-Slam Choice: A Rada Fundraiser! Calling 800-311-9691. Your call is answered by customer service at our factory in Waverly, Iowa. Completing the online catalog request form at Rada’s website. 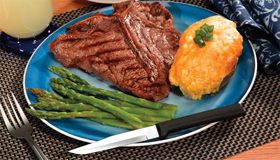 Get your free Rada Cutlery catalog to see all of our products. Read our catalog online to learn more about Rada products and fundraisers! 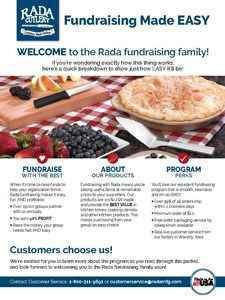 Check out the Rada Cutlery EASY guide to learn more about why a Rada fundraiser is what’s best for your group! 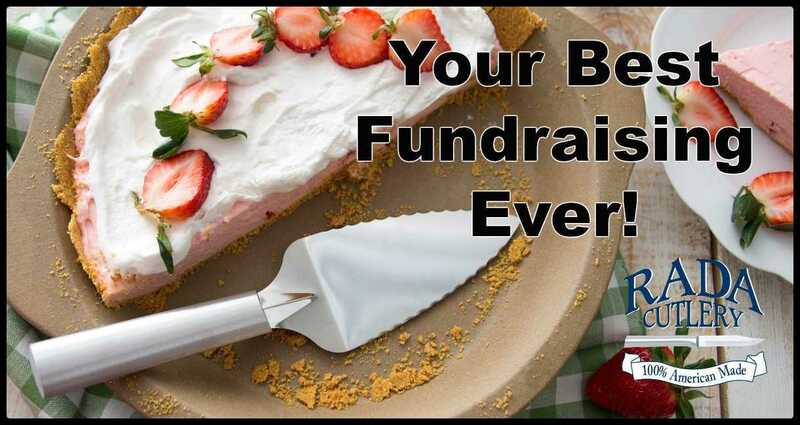 This article discusses baseball and softball fundraising, as well as why Rada Cutlery is the best option for both. The employees of Rada Mfg. Co. appreciate our customers! 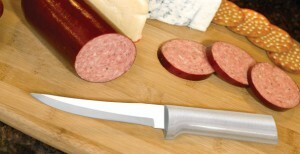 Our mission is to provide you the best value in kitchen knives for your dollar. 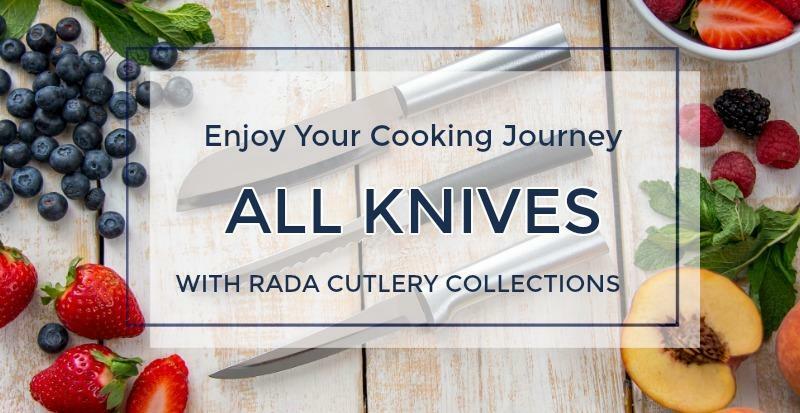 We are proud that so many people choose to use Rada Cutlery in their kitchens!